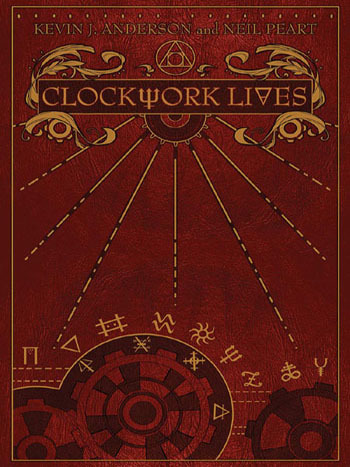 Wall Street Journal premieres new live version of 2112 from "Clockwork Angels Tour"
Today the Wall Street Journal posted a 90 second sample of 2112 Overture from the new Clockwork Angels Tour live release coming November 19th. The live concert, filmed in Dallas last year, is available for preorder on all formats here. 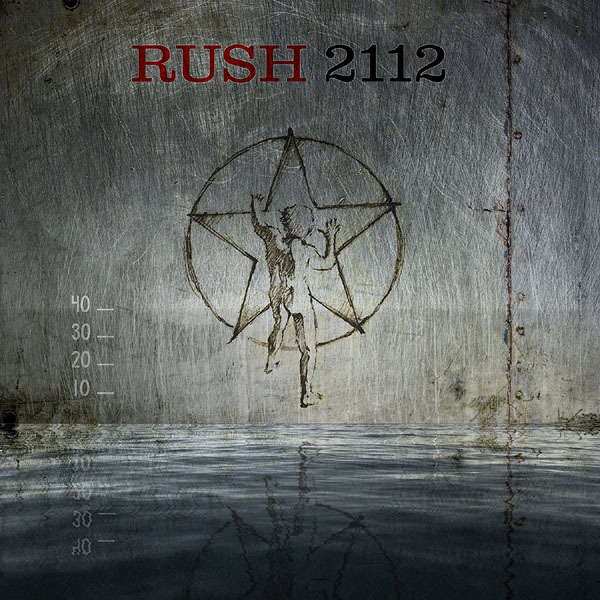 Check out 2112 sample below. 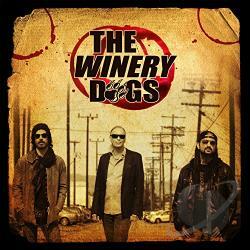 Andrew Olson sat down with drummer Mike Portnoy to discuss his latest album and tour with The Winery Dogs with bassist Billy Sheehan and guitarist/vocalist Ritchie Kotzen. A variety of topics are discussed including The Winery Dogs, drums, Rush, Neil Peart, Vapor Trails Remixed, The Rock and Roll Hall of Fame, lyric writing, and his Oscar predictions. Check it out here. - Thanks Andy for the headsup! 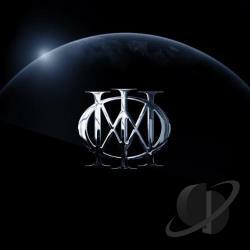 In a new interview with UltimateClassicRock, John Petrucci Of Dream Theater discusses their new self-titled album, working with engineer Rich Chycki, and the influences of Rush and Alex Lifeson. Check it out here. - Thanks to Jeffrey Lucas for the headsup! 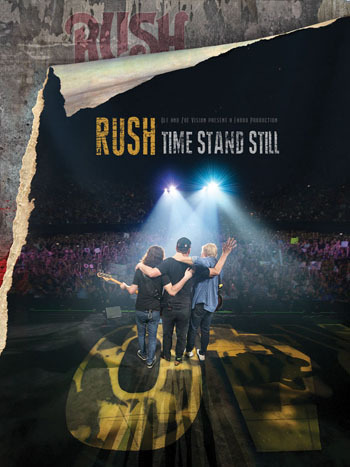 "A Brief History Of Time, Part 11"
John at Cygnus-X1.net has added another installment of Rush: A Brief History of Time. In this the 11th installment, John has added 93 new articles and advertisements spanning 40 years from 1973 through present day. - Thanks to John at Cygnus-X1.net for the headsup! Rush EuCon 2013 A Success! 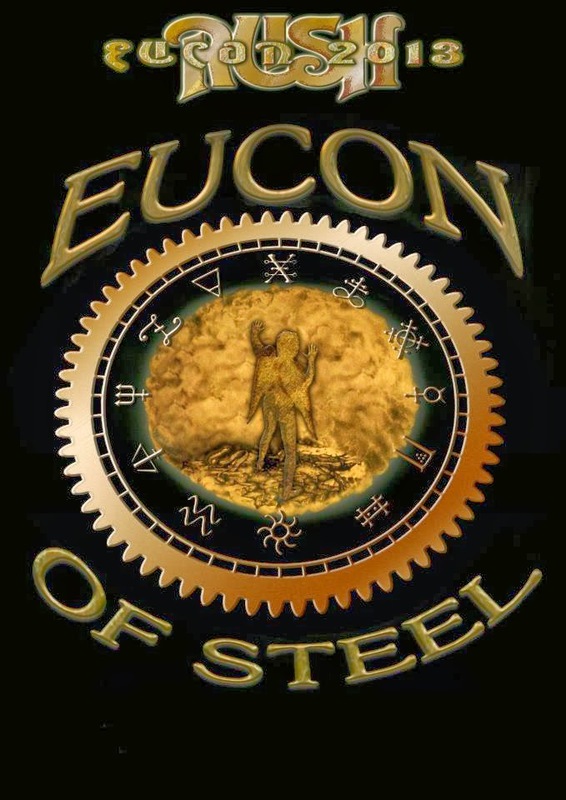 The Rush EuCon 2013 event, “EuCon Of Steel” was held recently in the UK and was again a success. With over 200 attendees and through the fundraising efforts of everyone involved, Eucon raised the amazing sum of £2650.00 for the fantastic charity “Guide Dogs For The Blind”, and as a thank you the convention's organizers are getting to name a puppy, so they have created a poll on the Rush EuCon group page on Facebook with a handful of Rush-related names. The three most popular names will be submitted to the charity today for their approval. To vote visit the Rush EuCon group Facebook page. On the day, representatives from the charity came along with some guide dog puppies and one of the representatives gave a brief talk on the good work that the charity does. Later the Rush tribute band “Bravado” played a blinding set of Rush classic songs, old and new, to rapturous applause. For photos of the event visit the EuCon group Facebook page. - Thanks to William Winsborough for the headsup! 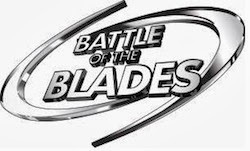 "Closer To The Heart" heard on CBC's "Battle Of The Blades"
Battle Of The Blades is Dancing With The Stars with a Canadian twist, as retired NHL hockey players are paired up with figure skaters. On Sunday night's show, Amanda Evora and Scott Thornton performed their figure skating routine to Closer to the Heart. You can watch their performance here, and they discuss the track selection here. - Thanks to RushIsABand for the headsup! 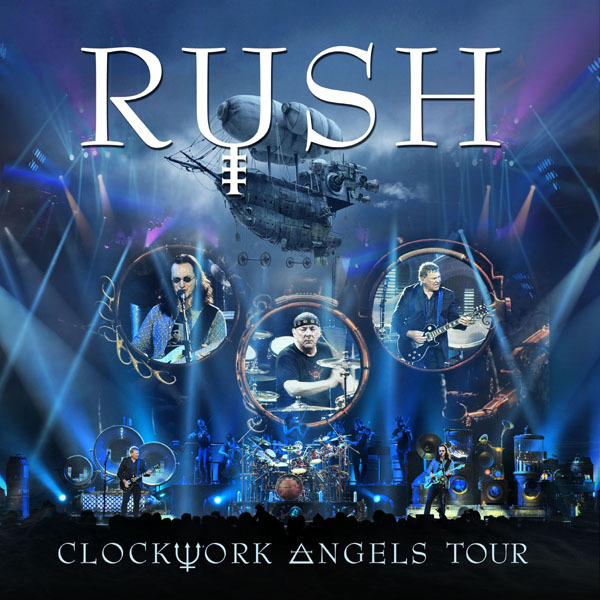 "Clockwork Angels Tour" Video - Premier of "The Garden"
The Clockwork Angels Tour video is coming in just over a month, but today RollingStone has posted a complete viewing of "The Garden". The live release is available for preorder on all formats here. 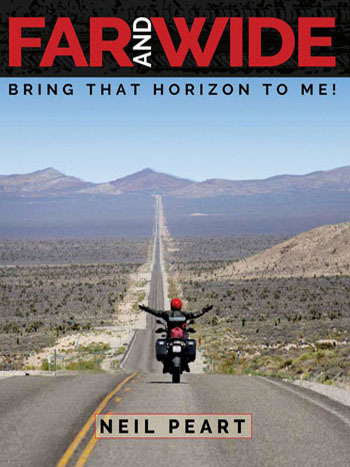 Walk the Walk is a special six part documentary series which will debut on Global TV Saturday October 12th at 10:00 pm. The series will honor the good work being done by everyday community heroes by surprising them with a visit from a superstar from Canada's Walk of Fame. 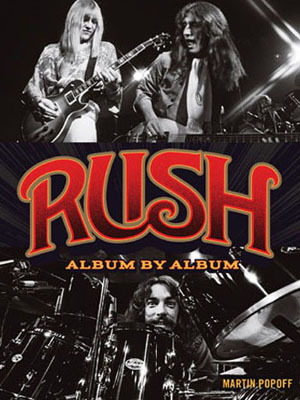 Included among those heroes is Neil Peart, who honors the works done by Karl Sloman. Below is the episode description from the Walk The Walk Facebook page; click here for a video preview. Karl Sloman is a drummer and music teacher who is innovative and giving. He broke the world record for continuous drumming by playing for 60 hours to benefit a Children’s Care Centre. Karl is passionate about teaching special needs students and leads a band of disabled musicians called Train Wreck. He invents and builds specialized electronic instruments for his students to play. 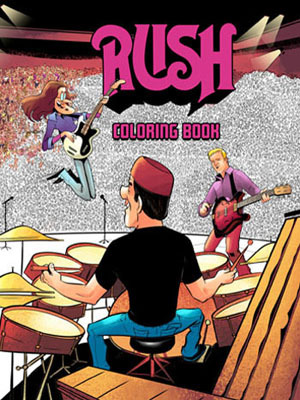 Neil Peart, drummer with the band Rush, is one of Karl’s biggest influences and heroes. Neil is widely recognized as one of the world’s most proficient players and both his drumming and drum kit are legendary among rock fans. 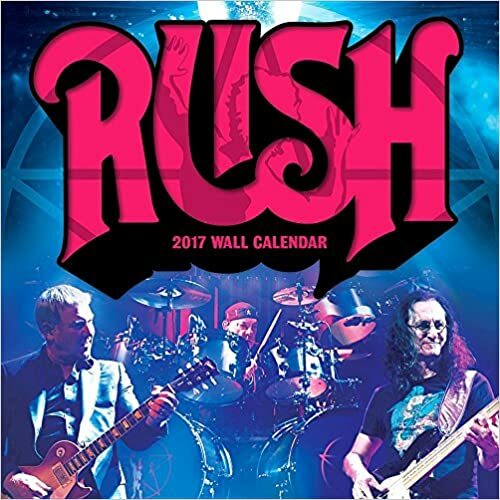 One of the most successful and long-lasting rock bands, Rush has been inducted into the Rock ‘n Roll Hall of Fame, the Canadian Walk of Fame in 1999 and has 24 gold and 14 platinum records. 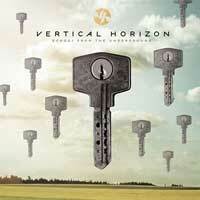 Neil Peart guest on Vertical Horizon's "Echoes From The Underground"
"'Instamatic' is one of my absolute favorite drum tracks of all time and it's on my new record… I hear elements of all the different stages of (Peart's) career from 'Clockwork Angels,' all the way back to 'Hemisphere' and beyond," Scannell said. "It's an incredible moment for Neil as a performer. It is shocking. He is on fire on this song …"
Peart also contributes to the somber and introspective "South for the Winter," despite some initial reservations. "Are you sure you want me to play on 'South for the Winter'? It's so not what I normally do. I don't know what I'll bring to that song." Scannell recalled Peart saying. "And I said, 'Well, that's exactly why I want you to play on it, because I don't know where it will go but we'll go somewhere beautiful.'" It was originally written for the troops overseas, but Scannell shifted the focus on "Song for Someone" to include everyone, including soldiers' respective wives, husbands, families, friends and neighbors back home. "There's a Plato quote that actually Neil Peart told me about, 'Be kind, for everyone you meet is fighting a hard battle,' and it sort of shook me because it's so true," Scannell explained. "We do need more compassion and more kindness towards each other. So that song really was written with that in mind." Neil also appeared on Vertical Horizon's last album, Burning The Days, performing on the tracks "Welcome To The Bottom", "Save Me From Myself" and "Even Now". Vapor Trails Remixed landed on the Billboard Top 200 chart at #35. It also debuted at #3 on Billboard's Hard Rock Albums chart, as well as #9 on both Billboard's Top Rock Albums and Tastemaker Albums charts. - Thanks to Cygnus-X1.net for the headsup! When it was originally released, Vapor Trails opened at #6 and spent five weeks on the Billboard Top 100. 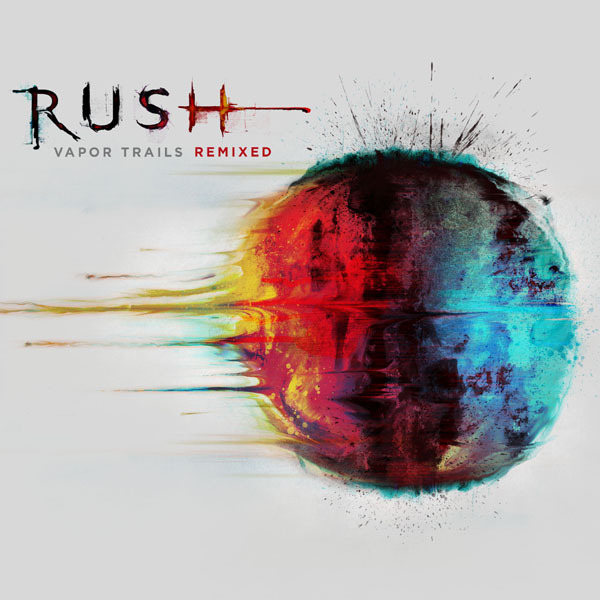 Vapor Trails Remixed was released September 30th, and is available on CD, Vinyl, iTunes and The Studio Albums 1989-2007. Tonight Geddy Lee will appear on VH1's "On Tap" with Nik Carter. On Tap is a syndicated radio show, click here for a list of stations that carry it. - Thanks to John @ Cygnus-X1.net for the headsup! In a new interview with Popdose.com, producer David Botrill weighs in on Vapor Trails Remixed, now available CD, Vinyl, iTunes and The Studio Albums 1989-2007. "When I approach any mix, I will reference any rough or previous mix lightly, to find balance or tones that the client might like. But in this case, I was aware that the band weren’t happy with the final mixes they had, so I just approached it fresh with little referencing to the originals. My philosophy was that they didn’t like what they had, so I would just work with the material they gave me and do what I thought would work best for each song. The first mix took the longest to complete, but that was only a couple of days. Once we were into the groove, the band usually only had little tweaks or suggestions and went mostly with what I presented them with. There was very little direction prior to starting. I did a test mix for them as did some other engineers and producers. They liked most of them, but I think that they had wanted to try to work with me for some time, so perhaps that swayed their opinion towards my mix as opposed to others. Andy Curran, who works with the band, is also a friend of mine and I think he was pulling for me to do the remix as well — and this may have had an influence. Nothing new was added. The band weren’t present for the mixes as they were mostly on tour, so there would have been no opportunity to do any further recording." "It sounded good to me. As I said, I just worked with the material they gave me. I didn’t really check the originals to see what they used or didn’t use. I liked that solo and put it in. I don’t think many people have complained about that one so far. When a record is made, often times there are things that are recorded that are left out of the final mix. I had no attachment to the older mixes or what was left in or out. I just put in all the mixes what I thought worked the best. I don’t think I left much out from the tracks they gave me. There was no really grand plan for the mixes. I just tried to make the songs all shine as much as I could. There was some talk in the fan press that the tracks were distorted in the recording process or that there have been new recordings done. Neither is true. The source recordings are top quality and we didn’t add anything new from those early recordings." 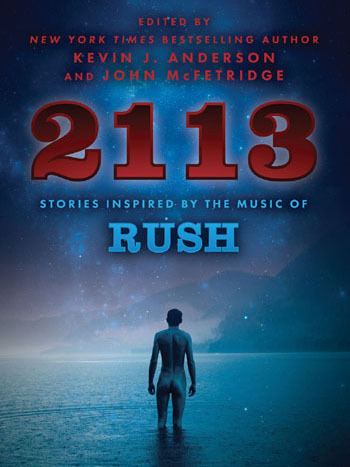 Yesterday RollingStone.com posted a new interview "Geddy Lee Dives Into Rush's Video Timeline", where Geddy gives his thoughts on ' 2112,' the Hall of Fame jam and bad haircuts. You can check it out here. The November issue of Classic Rock magazine includes a one page interview with Alex Lifeson in the Heavy Load ongoing feature. 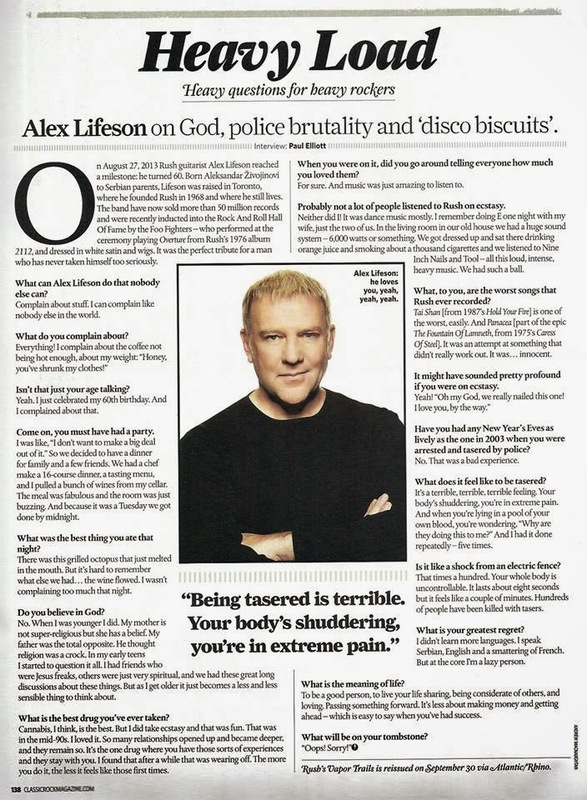 The interview has the subtitle "Alex Lifeson on God, police brutality and 'disco biscuits'". You can read the full feature here. 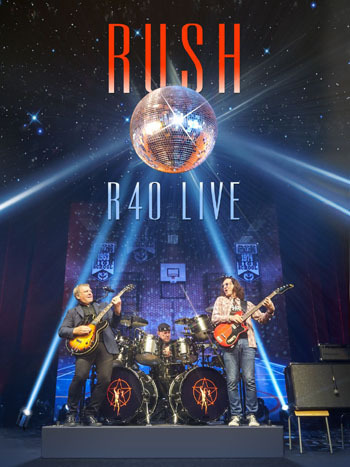 - Thanks to RushIsABand for the headsup! 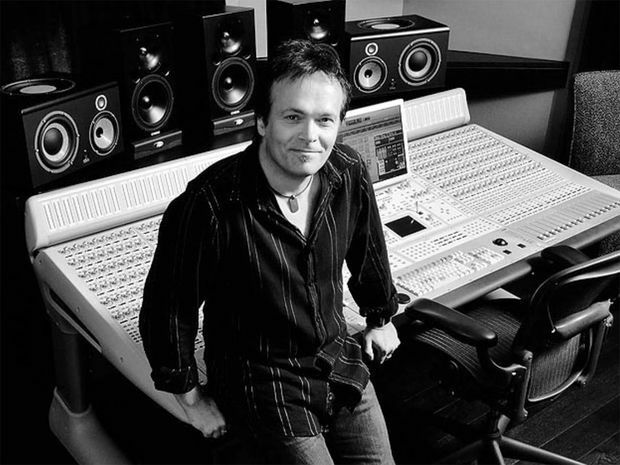 Andy VanDette Discusses Mastering "RUSH – The Studio Albums 1989-2007"
Today TheMasterdiskRecord.com posted a short Q&A with remastering engineer Andy VanDette. Andy discusses remastering the Atlantic catalog, as well as his thoughts on the original Vapor Trails mixes. “Vapor Trails. I remember hearing it before it came out, and thinking 'Wow, I guess this is why I will never work with Rush.' The snare and vocal were so overshadowed by low end....I see why they had a hard time remastering the original mixes. So much of their energy is in the bottom octave 20-40Hz. You can roll it off, but so much of the mixes’ punch came from that. It was just mixed that way. The David Bottrill remixes are very well balanced and musical." You can read the entire Q&A here. - Thanks to RushFanForever for the headsup! 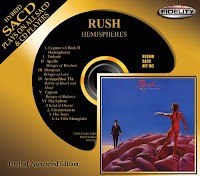 The AudioFidelity SACD (Super Audio CD) gold disk edition of Rush's Hemispheres has finally been released, hitting store shelves on October 1, 2013. Mastered by Kevin Gray at Cohearent Audio, this is a limited edition release, so order now! 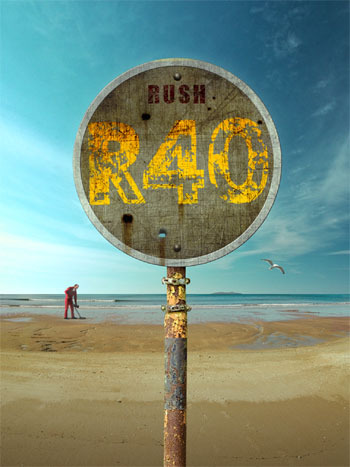 This is AudioFidelity's second Rush SACD release. Counterparts was released on March 3rd of this year. Alex Lifeson appears in a new TV commercial for the Kidney Foundation of Canada, talking about the need to get screened for kidney disease if you are at risk. Check it out here. - Thanks to RushFanForever for the headsup!